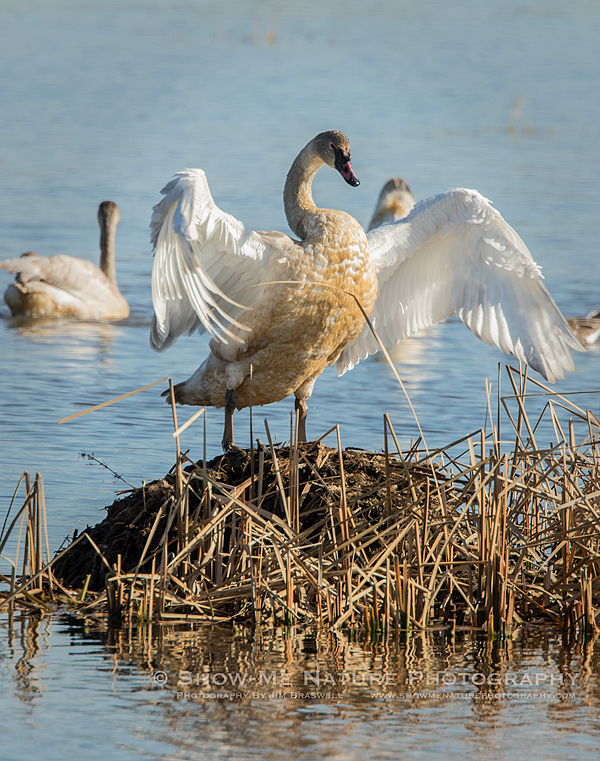 Today’s post features some of the graceful, Trumpeter Swans that have started to fly into the Loess Bluffs NWR (formerly called Squaw Creek NWR). As their name implies, when they communicate, it sounds like a chorus of trumpets being sounded! 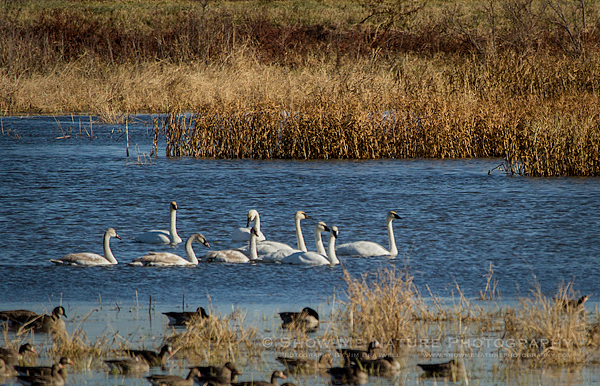 I particularly love watching these large birds as they take off from the water, and as they land. And nothing more enjoyable than to have a close-up flyby of a group! (I’ll share some of those in another post). 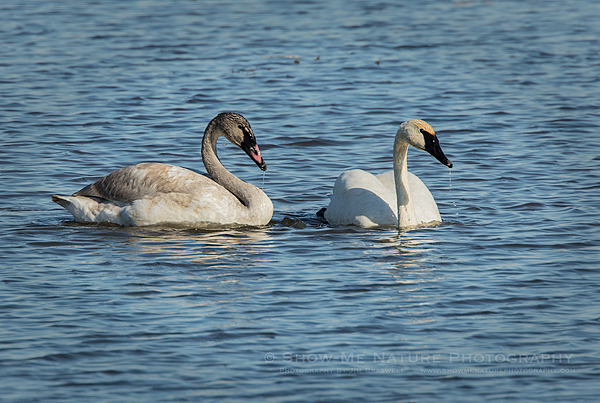 Coming up … more Trumpeter Swan images! Shutter 1/640 sec. to 1/2000 sec. 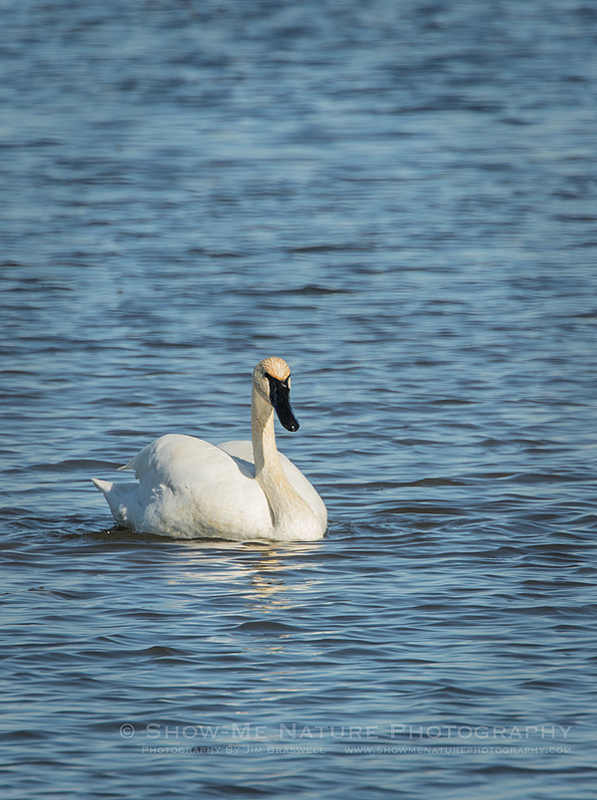 Tags: 2018, behavior, bird photography, birding, birds, birdwatching, Blog, fall, Loess Bluffs NWR, Missouri, nature, nature photography, photography, Squaw Creek NWR, swans, travel.